Social media is a great platform for customer reviews. 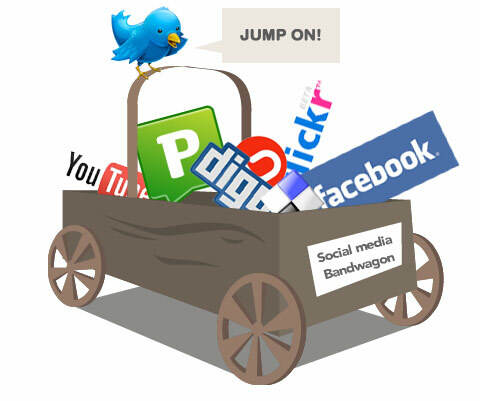 Many people follow companies on social networks simply to hear what others are saying about the product or service. Displaying reviews gives your customers a way to interact with each other and gain important knowledge about your product. With social media, it’s not enough to just listen; you must react as well. Your customers expect 2 way communication through your social networks. If someone writes a bad review or has a problem, it’s because they want you to address it (and in a timely manner). Addressing issues through social media shows that you take customer satisfaction seriously and want to make sure that the problem doesn’t happen again. Remember that people are just looking to be heard, so replying shows that you heard what they had to say. Your customers no longer want to talk to just a company, they want to talk to you. Don’t market as a company on social media, market as a person that represents your company, because that is who you are. Show pictures of yourself, your team and where you work. Show a little bit about what it’s like to work at your company and do what you do. ValueYour customers expect something that is of value to them, so give it to them. Let them know you are an expert in your field and give them information they can apply. Offering your expertise informs your customers and helps them make better decisions and instantly makes you a credible source. With social media being used more and more, your customers expect different things from you than they may have just a few years ago. By giving your customers what they expect to see, your company will gain credibility and in the end, more customers. What are some other things that customers in your industry now expect?